Involving communities in appreciating and caring for nature is a key goal in most conservation strategies. Yet, how is this achieved, particularly in cities where ‘nature’ is sometimes hard to come by? Wildlife gardening is one commonly suggested solution but what ingredients make for a successful program? 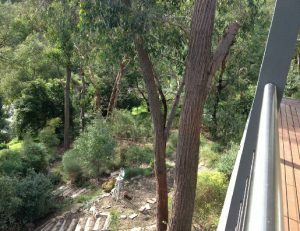 Although the urban landscape is dominated by human activities and cannot be restored to a wild state, the persistence of native flora and fauna can be fostered. Effective native species conservation requires sympathetic management of plots of public and private land in a way that protects and improves patches of native habitat (generally on public land). This is enhanced by establishing protective buffers around them and improving connectivity between them through corridors and stepping stones in residential and other land-use areas. Residents may feel this is the responsibility of experts and parks staff, or that they have little to offer. Yet residential gardens are important: they make up a large proportion of urban land, many community members have them, and they can provide habitat that is important for the survival of native species. Unfortunately, there is currently little guidance about how best to involve residents in wildlife gardening and align their work with public land management. To help fill this hole, we looked at how a partnership between a local council (Knox City Council) and community group (Knox Environment Society – KES) in greater Melbourne involves residents in gardening to help conserve the biota native to the municipality. 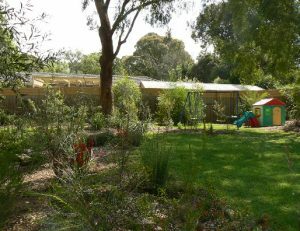 The wildlife gardening program, Knox Gardens for Wildlife (G4W), began in 2006 and currently has over 700 participating households (see http://www.knox.vic.gov.au/g4w). We interviewed sixteen G4W members of varying ages, backgrounds, gardening experience, property characteristics, and time in the program to understand what program features motivated and supported them to change their gardening to assist the Council and KES to foster locally native (indigenous) species. We supplemented the interview data with a Council survey of the G4W membership. So, what motivates people to make an effort to get into wildlife gardening? We found that program features instrumental in supporting wildlife gardening are an inspiring, face-to-face garden assessment; a community nursery to which members can return to for advice and support; communication hubs, including the nursery and Council offices; a framework that fosters experiential learning and community linkages; and endorsement by Council and KES of each garden’s potential conservation contribution. Interviewees with or without prior intention or knowledge of wildlife gardening became involved; what was common to all of them was an interest in keeping a garden. 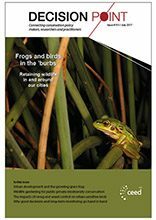 We conclude that wildlife gardening programs with community features can engage urban residents to manage their land to help council and community to conserve indigenous biota. The hands-on involvement of community members and local government is critical to stimulate interest and support for municipal biodiversity conservation. 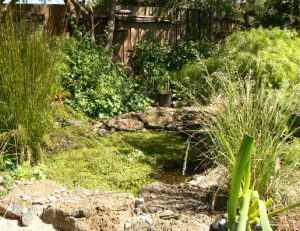 Beyond stimulating and supporting members to wildlife garden, the program builds relationships between participating members, the community group, and council around a shared interest in fostering the municipality’s wildlife. 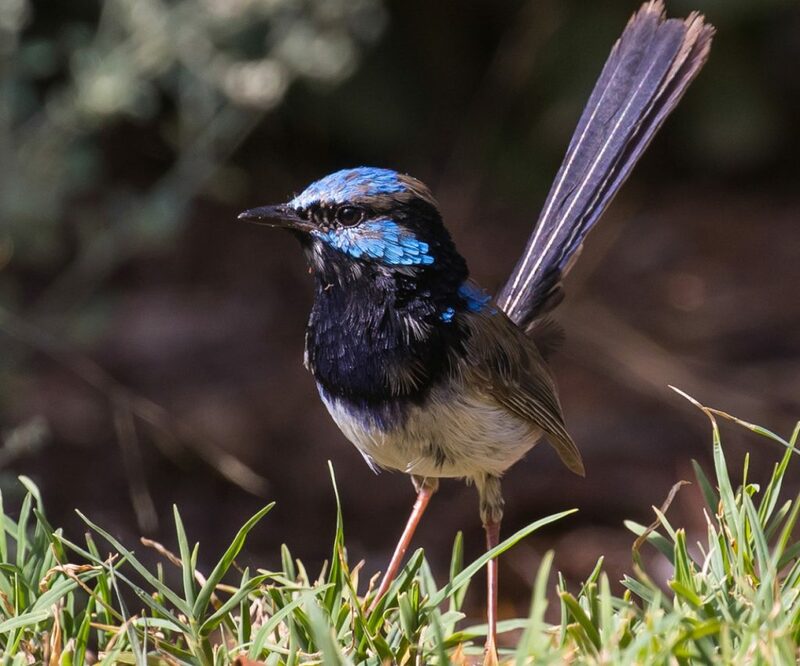 In part informed by research from this study, a pilot program, Gardens for Wildlife Victoria, has been initiated to support urban local government-community group partnerships to engage local residents in caring for nature through gardening and other habitat-improvement activities. A consortium that includes the Victorian Department of Environment, Land, Water and Planning (DELWP), a regional catchment management authority, and local government and community group members has been established to lead the initiative. Their intent is to help make Victoria’s new biodiversity strategy understood and pragmatically applied in urban communities, and to develop research tools and knowledge about how to facilitate community engagement in fostering biodiversity while strengthening social cohesion.